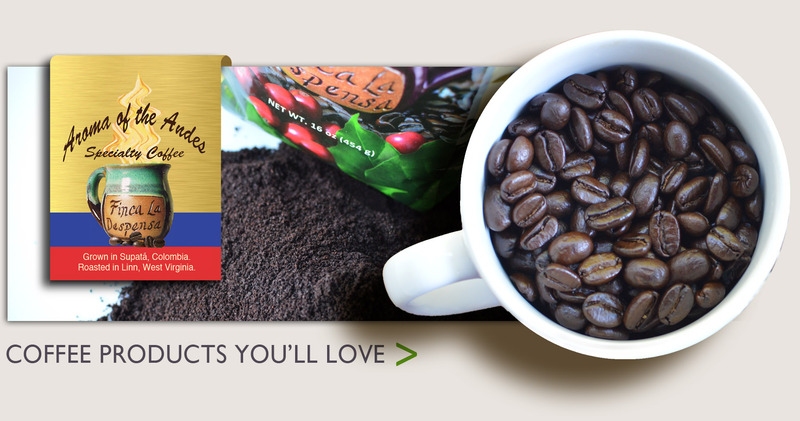 So you are a coffee lover! 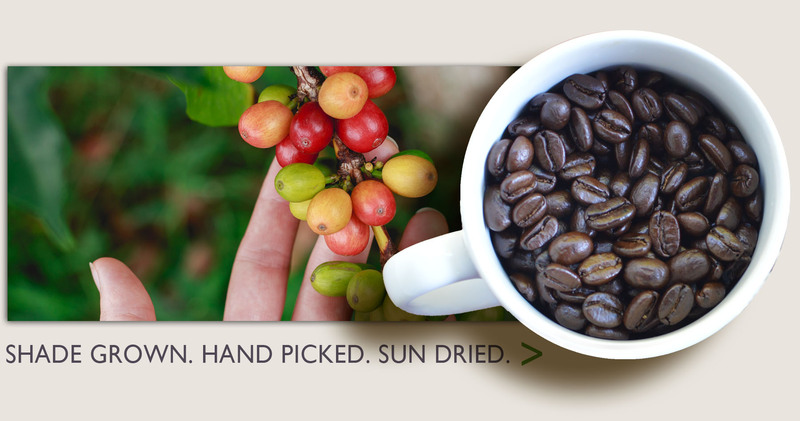 We sell our awesome fresh coffee by the pound. 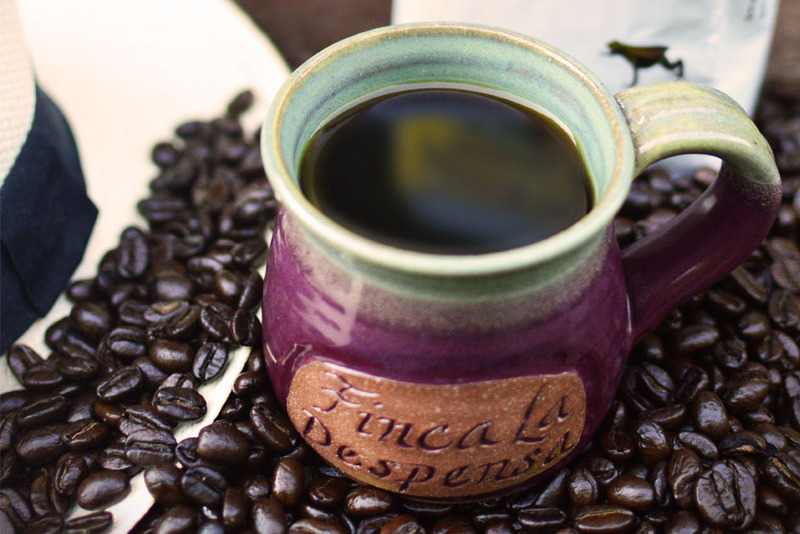 Ground or whole, caff or de-caff, and lots of brew and flavor choices. 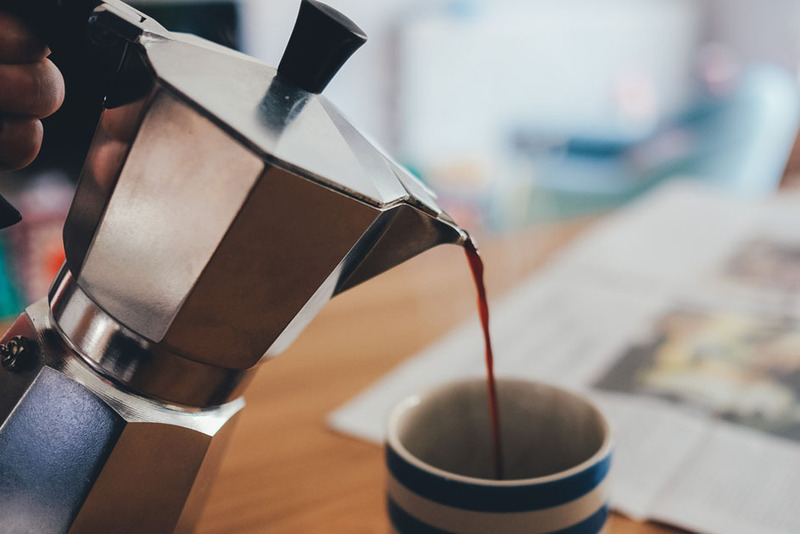 Your mornings just got better! 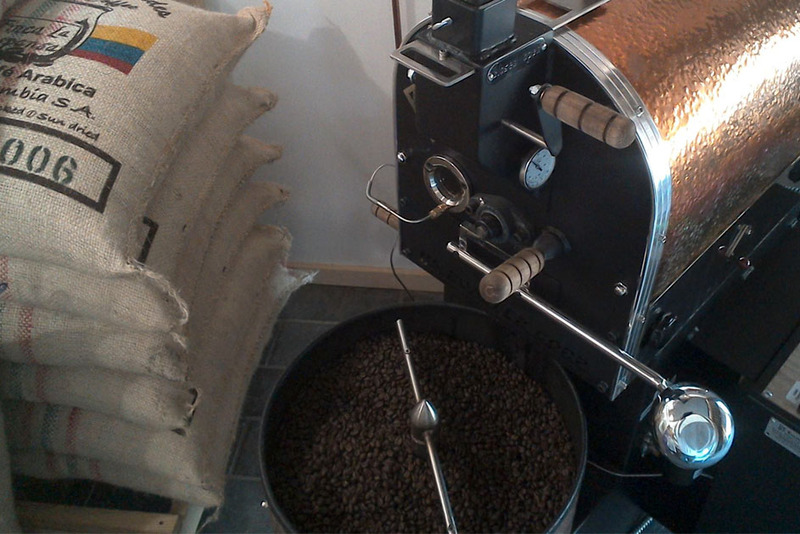 So you roast your own coffee… We sell bulk green coffee right from our farm! Call us to talk details! 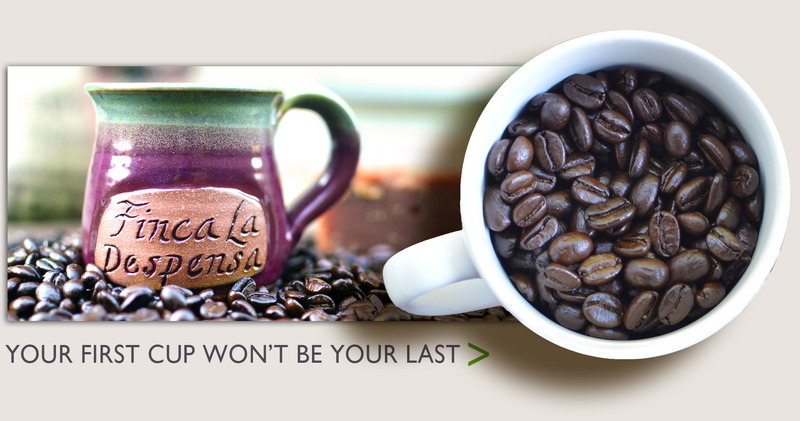 Treat your customers to the best fresh-roasted whole bean or ground coffee. 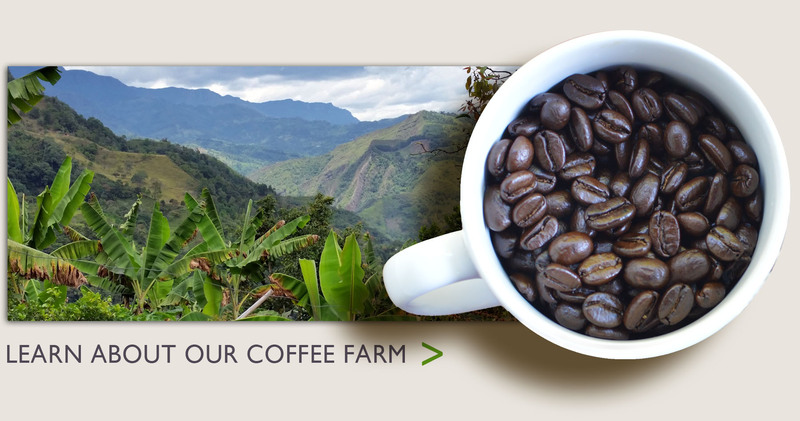 And it doesn’t stop there… We are ready to partner with you and create your own specific coffee profile for your business, tailoring our roasts or blends to your desire. Pretty cool, right? 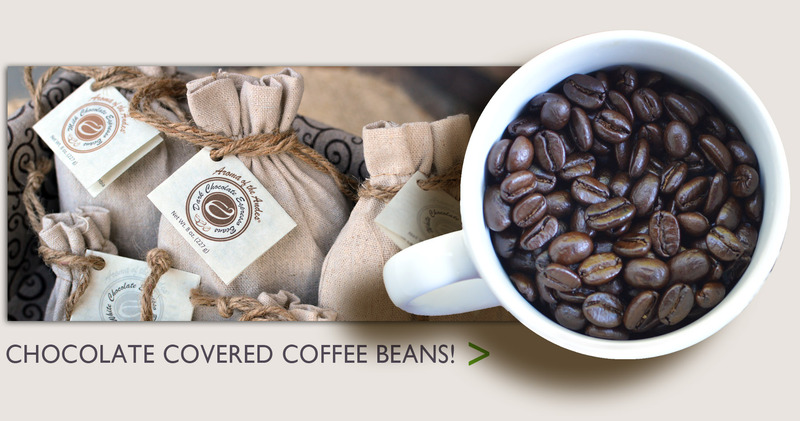 We are keeping the “fun” in “fundraiser” with great prices on bagged coffee for school, sports, non-profits, you name it! Tell us about your fundraiser! 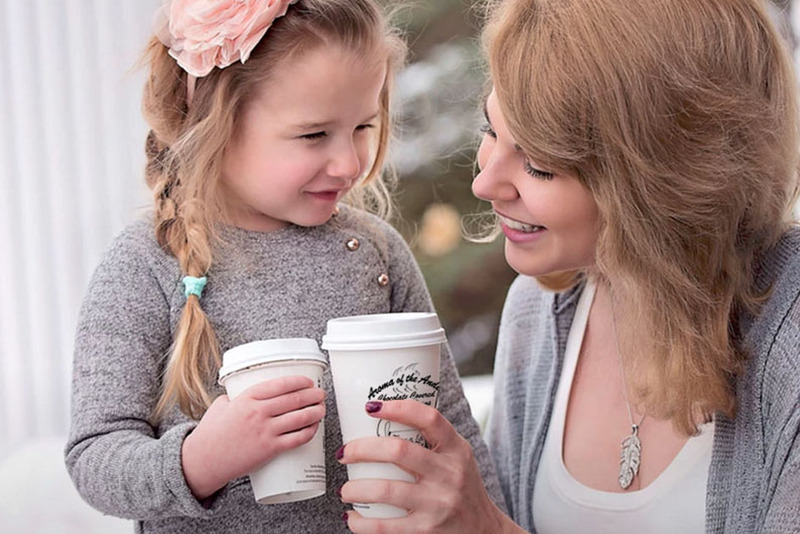 We may be your new favorite coffee!